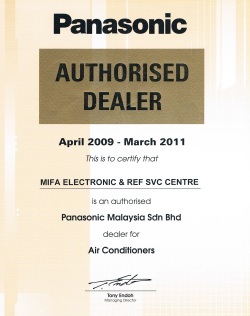 The York G-series Cooling King Essential is one of the most popular air-con model in Kota Kinabalu, Sabah. The York G-series Essential comes in 1.0hp to 2.5hp, depending on the model. This is the most basic model, suitable for any homes, offices or workplace. 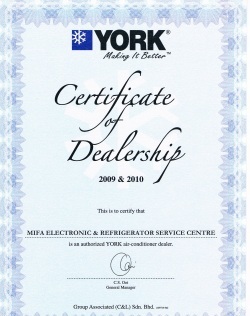 The York G-series Cooling King Essential is a non-inverter, non-ion air-conditioner. It is the basic model for York air-cons.